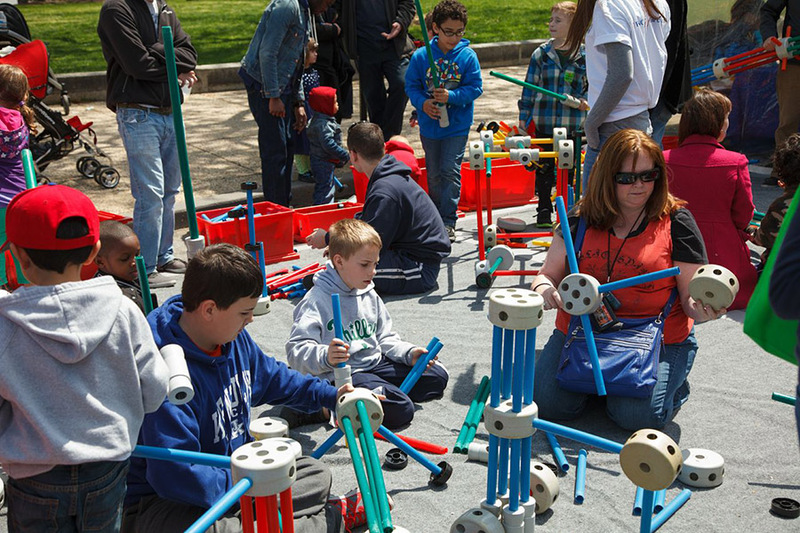 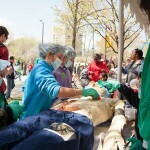 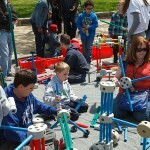 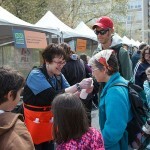 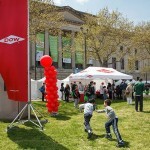 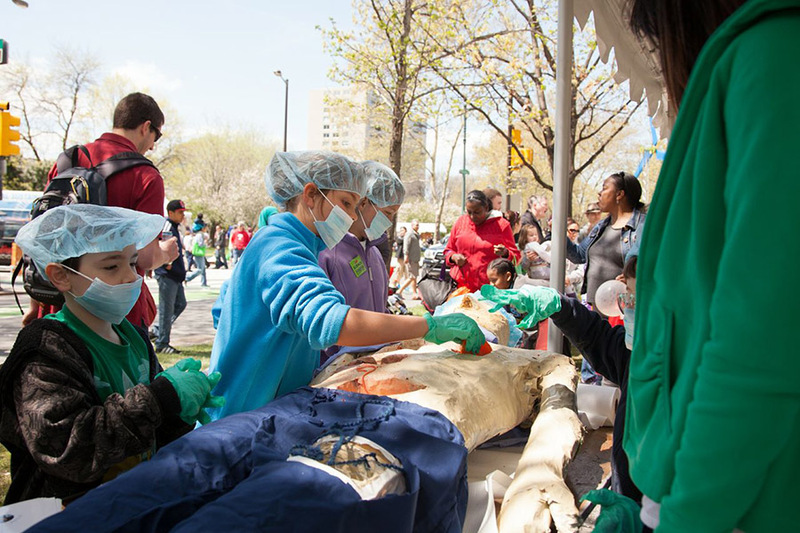 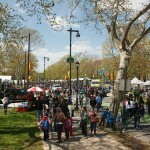 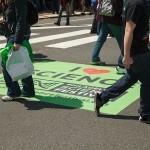 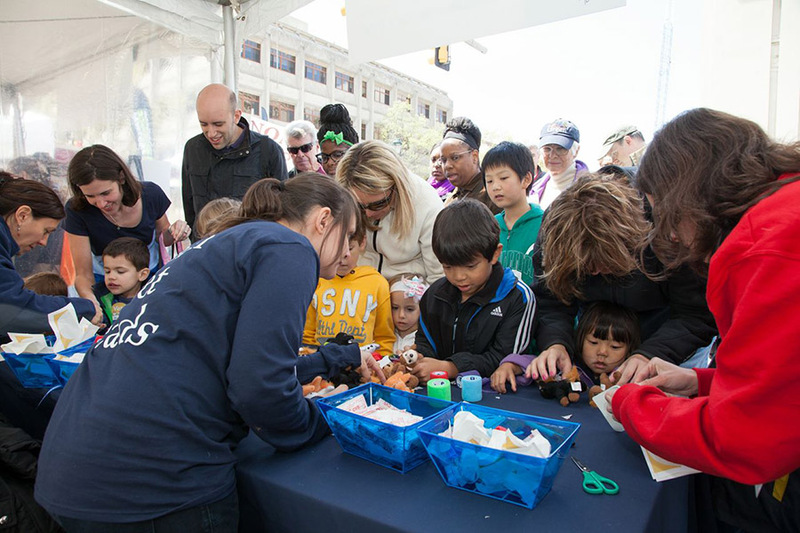 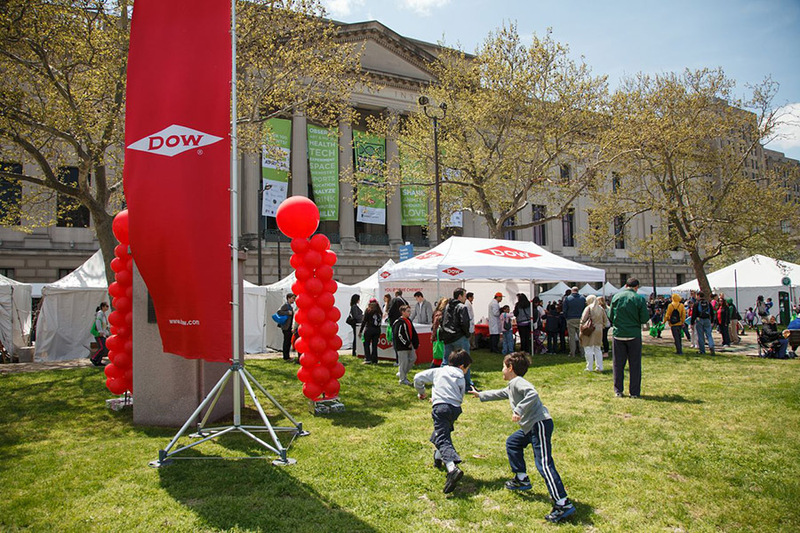 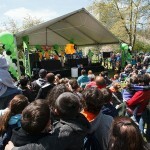 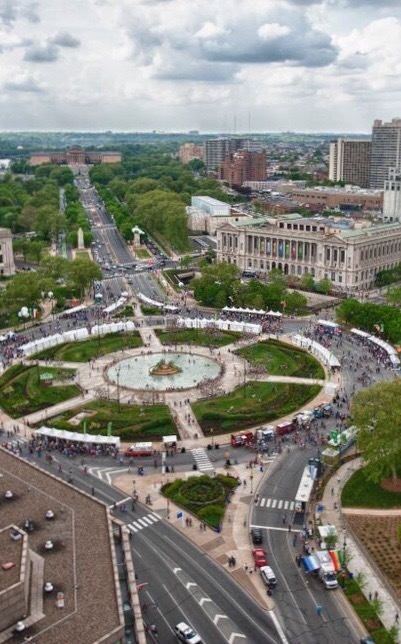 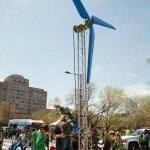 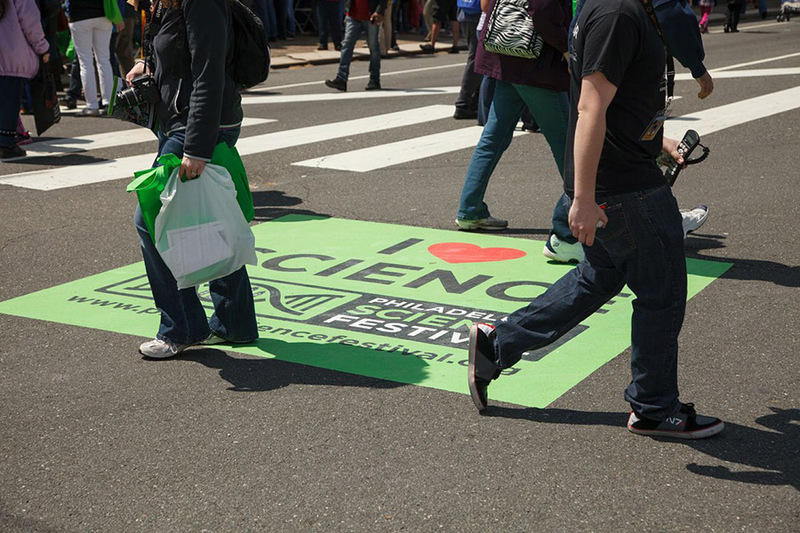 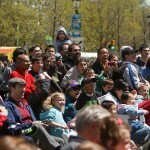 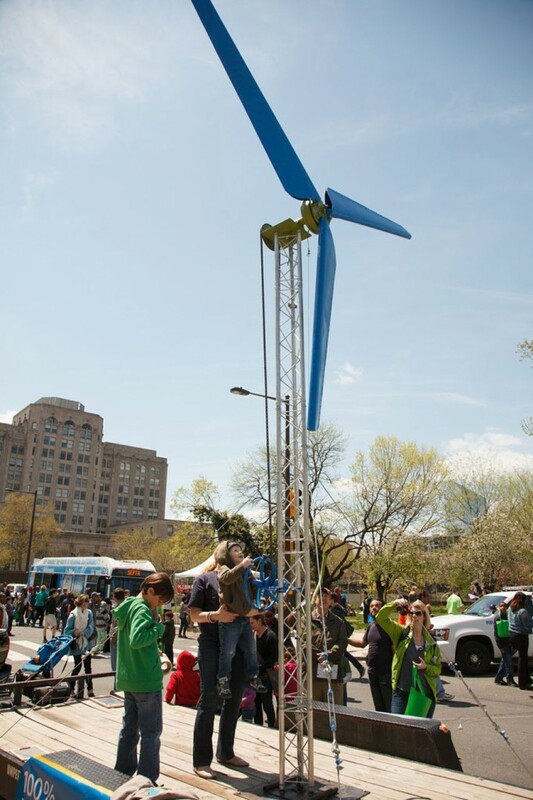 The Philadelphia Science Festival Carnival on the Parkway is a large public event celebrating science, math and engineering. 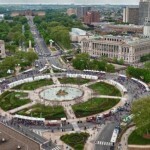 Click Here to see Stockton & Partners Plan the 2013 Philadelphia Science Festival Carnival. 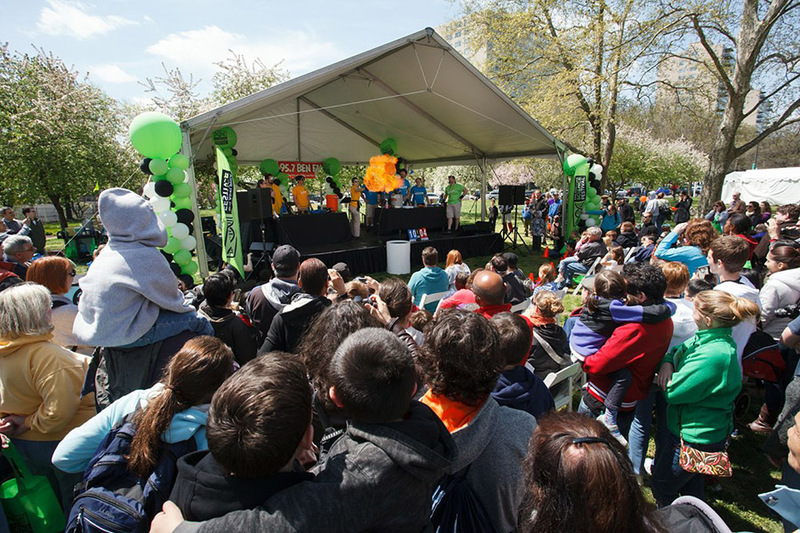 Challenge: Create an interactive, engaging public event that excites people of all ages about science, math and engineering. 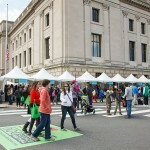 Work with partners, sponsors and vendors to move efficiently in the event footprint. 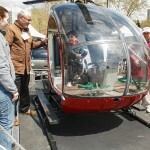 Coordinate with city, police and other municipal services to assure ease of use, safety and cost containment. 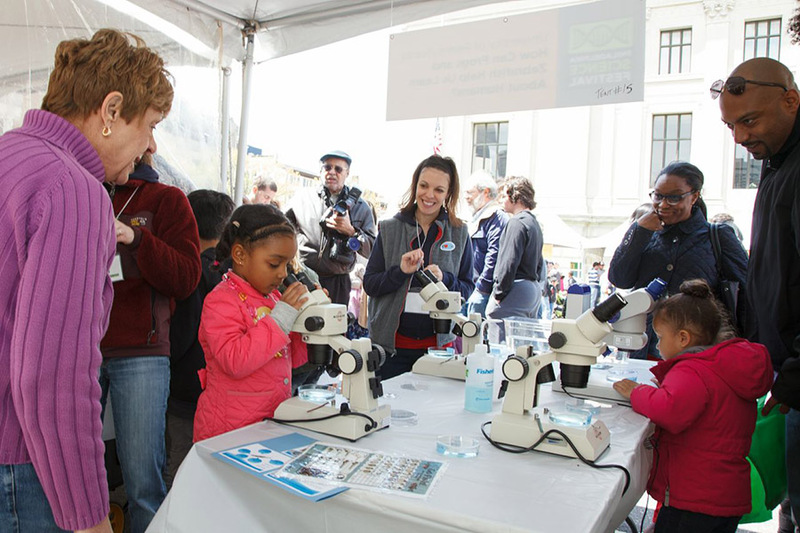 Solution: This free public event was designed to engage and create a day of family and community fun, centered around science! 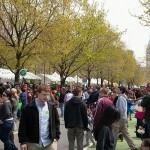 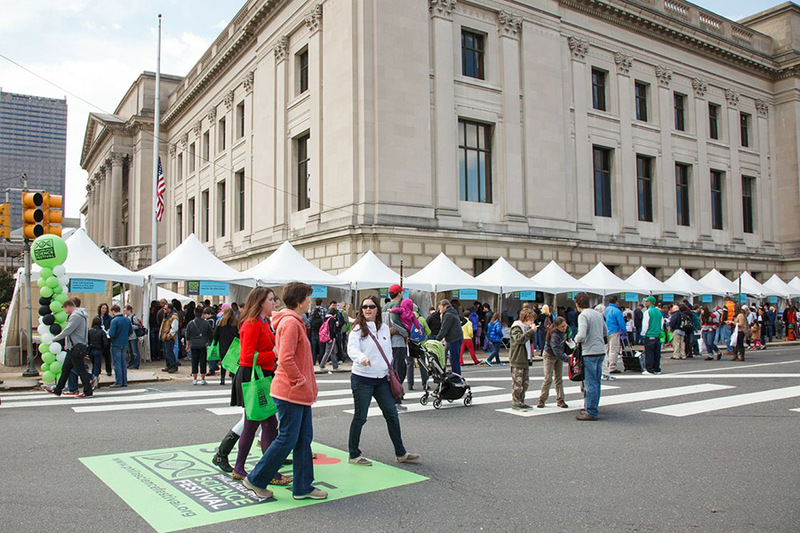 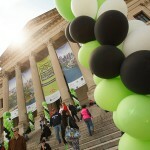 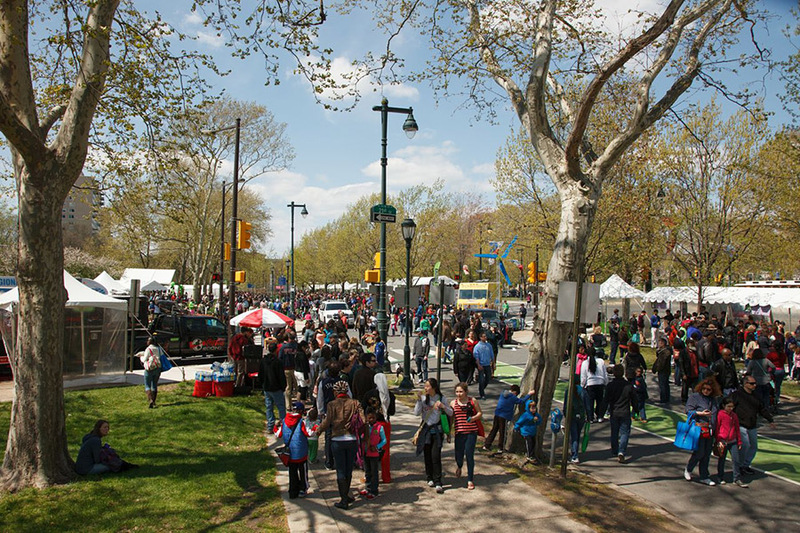 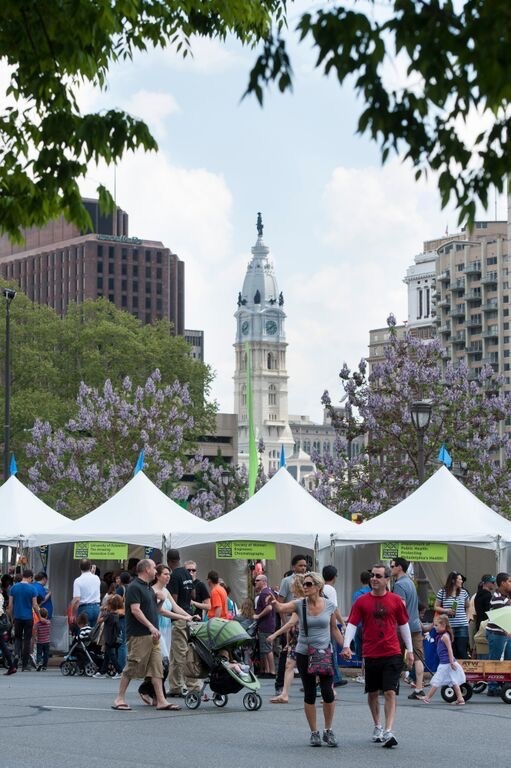 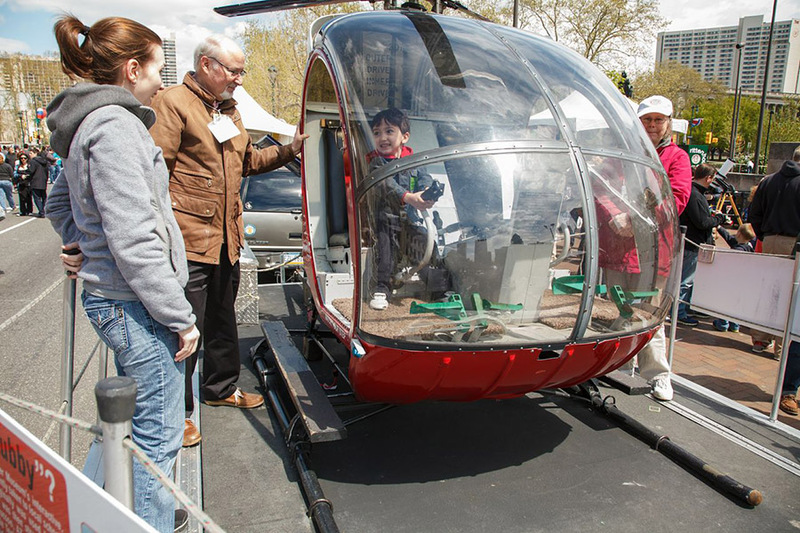 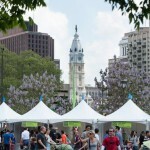 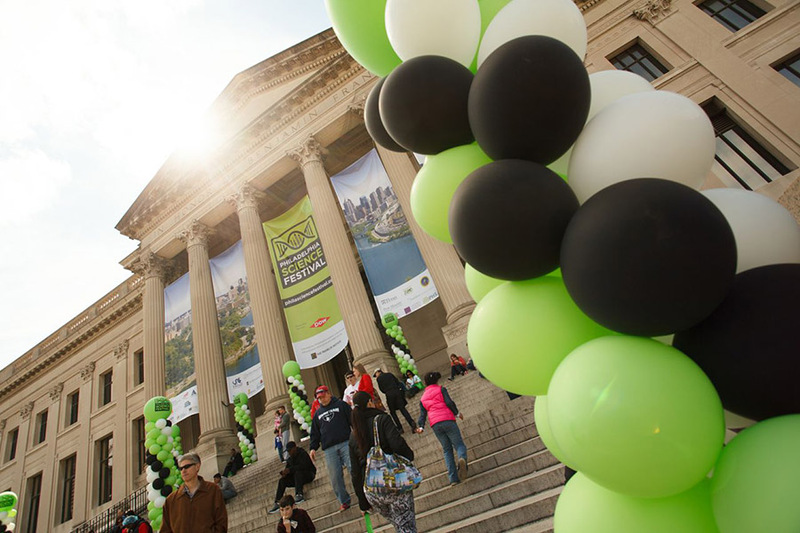 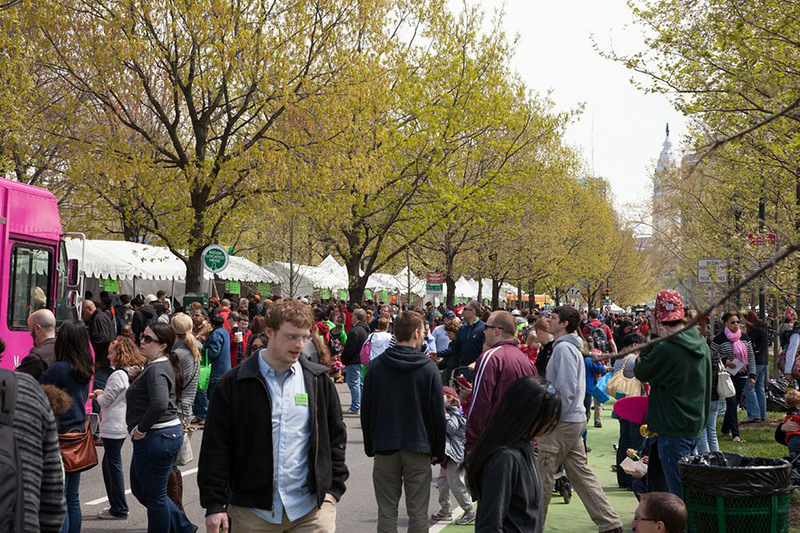 Guests meandered through over 150 exhibitor tents lining the Benjamin Franklin Parkway. 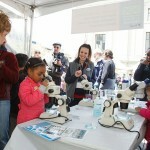 Intriguing interactive science demonstrations and games brought out guests’ inner scientist. 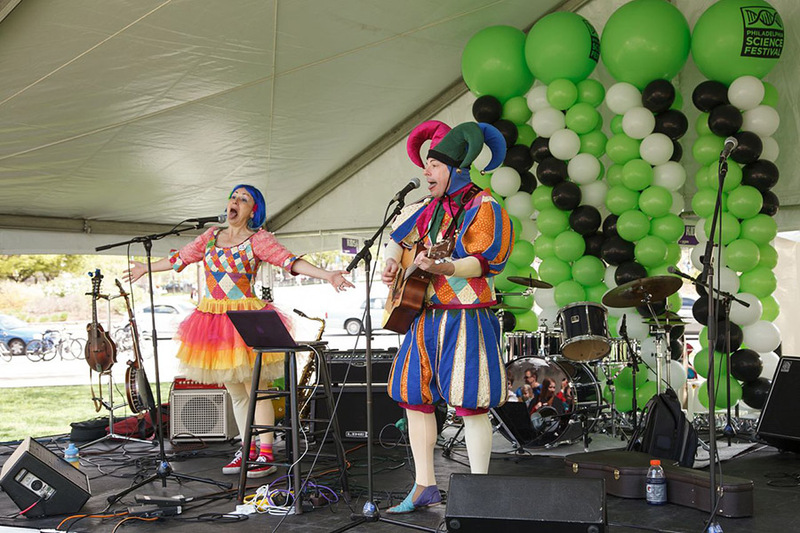 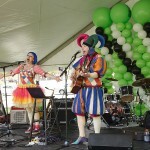 Continuous performances along three stages, strolling entertainers, and local food truck favorites topped off this event creating an unforgettable experience that has attracted growing numbers of exhibitors, community partners, sponsors, and attendees since its inaugural year in 2011. 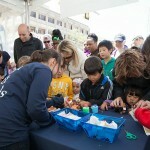 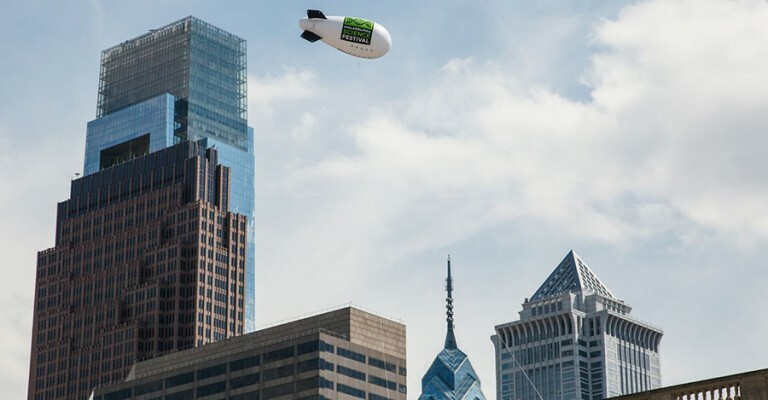 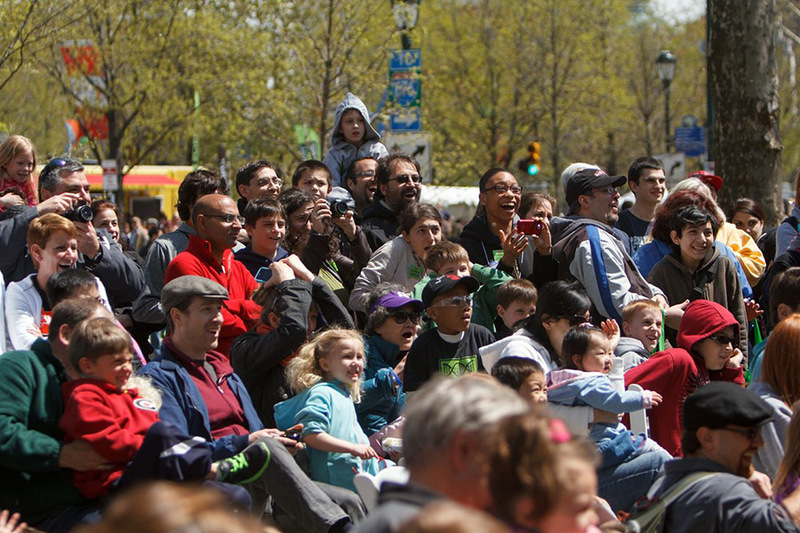 The Philadelphia Science Festival is a nine-day, community-wide celebration of math, science and engineering. 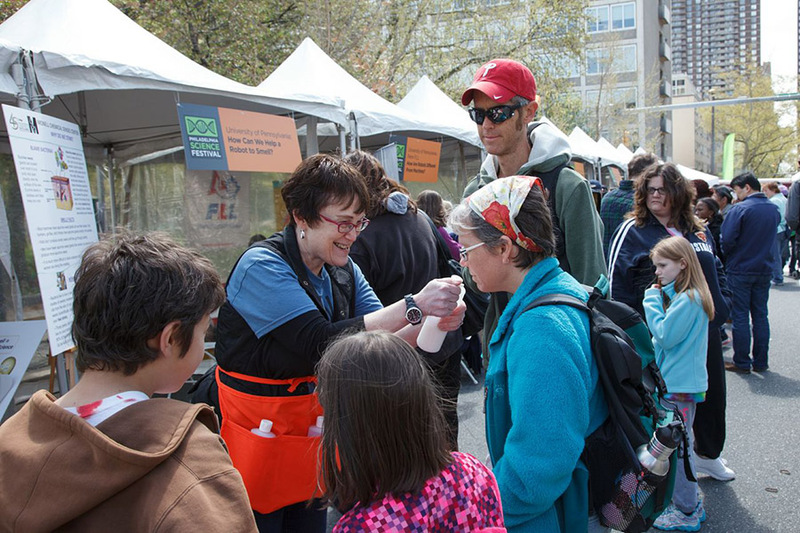 Each year this free-to-the-public festival attracts over 30,000 attendees and over 150 exhibitors for a day of fun and learning!